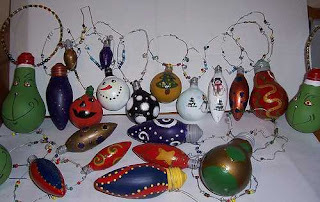 Go to this website for some fantastic upcycling for Christmas decorations - a few pics below. 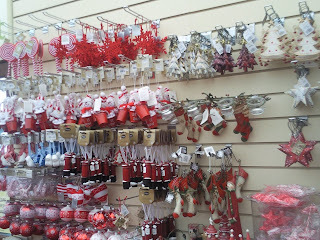 When it comes to buying Christmas decorations it is one of the things I find difficult to buy online. 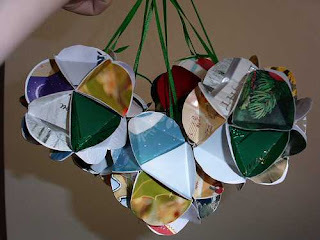 I love the experience of searching for the perfect decoration, holding it and inspecting every bit, you just don't get that experience on your computer!! 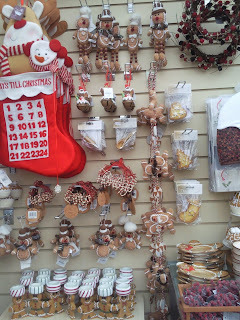 I have been to a few gardens centre recently and here are a few pics!